Sometimes, food and fashion just shouldn't mix. Excuse us, we feel the need to troll. 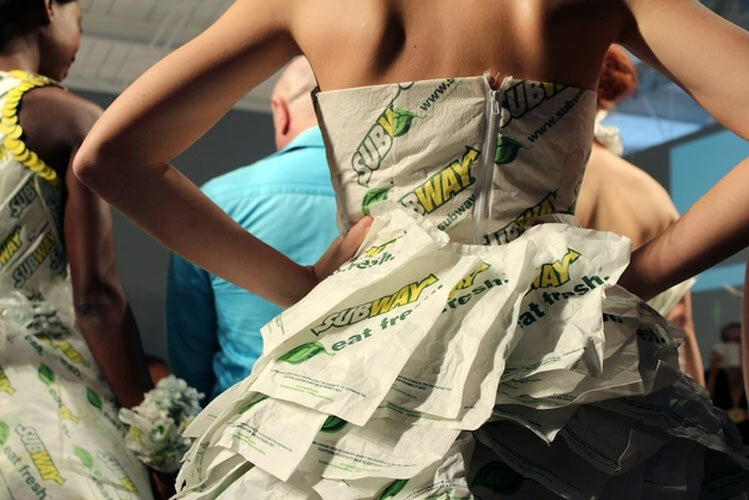 On Wednesday during New York Fashion Week, Subway decided it needed to hold a fashion show. 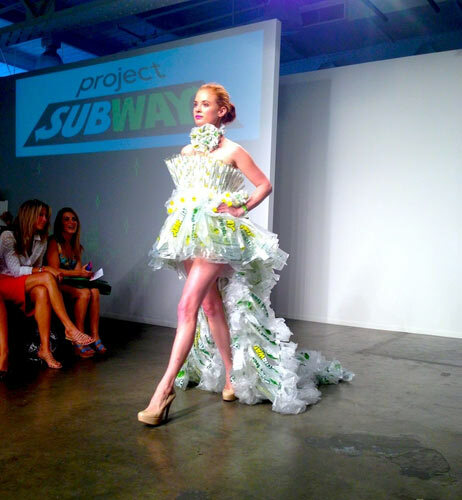 The show was a Project Runway-style competition, where four designers had to make two dresses using only materials from Subway. How much did the sandwich chain pay C-list “celebrities” like Mel B to come to the show? We hope a lot. We hope they also gave Mel five Cronuts and two Magic Soufflés as compensation. In defense of the winning designer, Danilo Gabrielli, the dresses were well-constructed. 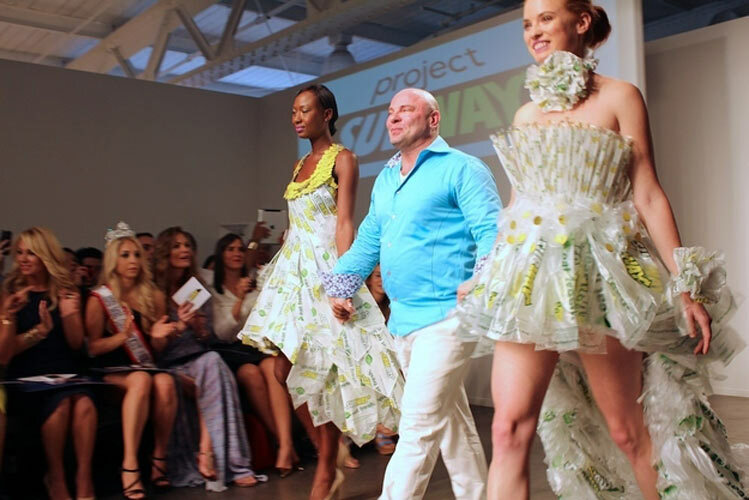 Gabrielli spent 14 hours of his precious time on this earth to construct these Subway wrapper dresses. Isn’t that kind of sad? 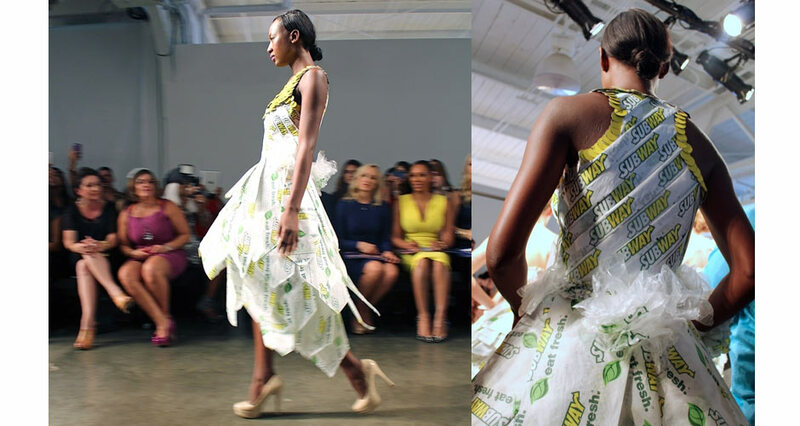 Sometimes, food and fashion just shouldn’t mix. 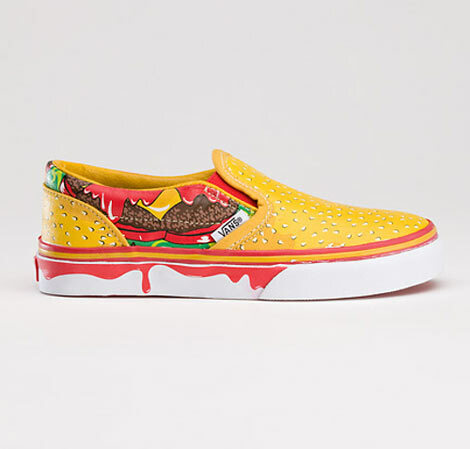 We love these Cheeseburger Vans. 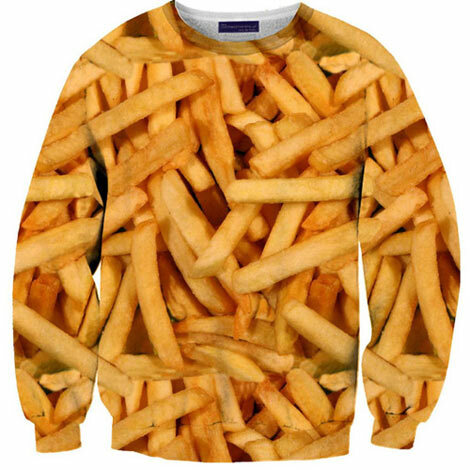 And sort of need this french fry sweatshirt. 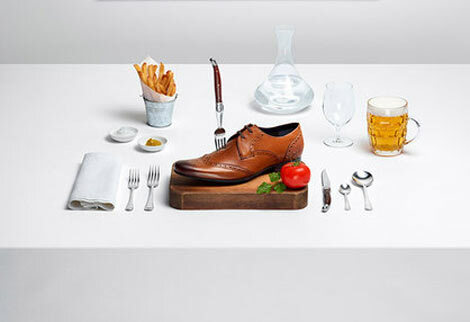 And we think this Ted Baker ad is rad.